You are dreaming of conquering the world. You want to wander along white, sandy beaches. You want to admire the Wonders of the World. You want to swim with dolphins and watch whales. You want to climb mountains to see the most beautiful sunsets from their peaks. You read one travel related book after another and can’t wait to explore those places by yourself and see their beauty with you own eyes. But there is one big problem: You have nobody to do it with. I am Barbara and I had this exact problem! I took some short trips in my early twenties, but didn’t dare to go on a real backpacking trip on my own. One day – I think I was 22 years old – I realized that it’s possible to get a Round the World Ticket for free by paying with air miles. From that day on I had a goal: going on a trip around the world! So, I collected miles for the next five years, by asking my entire family to pay with my credit card instead of using their own. When the day came closer and I knew it was really going to happen, I started asking my friends if they wanted to come with me – even if it was only for part of the trip. It turned out to be really difficult to find people who wanted to go to the same destinations at the same time with the same budget and travel style. 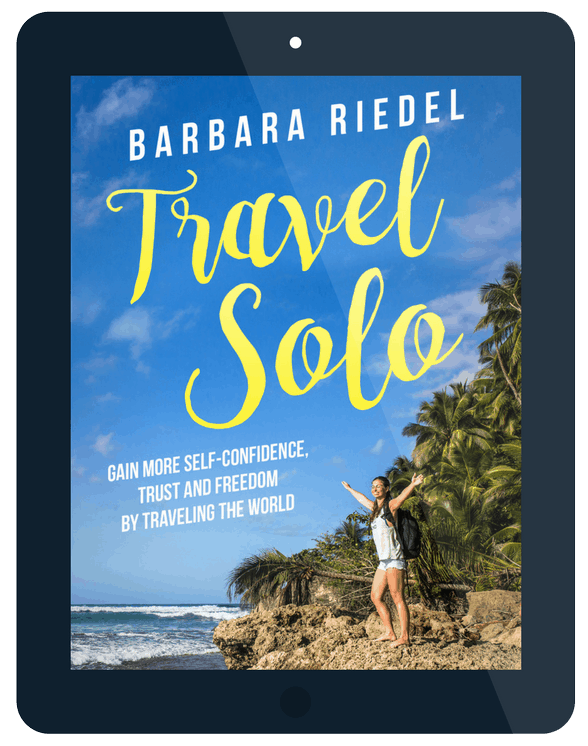 Although I had taken my decision long before, it was just half a year before I left that I fully realized that I would be a solo traveler – one of many, but I didn’t know that yet! Today, in December 2016, I have been on the road for almost two years and two months, traveling alone and living my life in exactly the way that I want. I became a digital nomad, an online entrepreneur making money from freelancing (translating, copywriting, proofreading), blogging, writing books and having my own brand of clothing (PROUD NOMAD). I wanted to write this book to reach as many people as possible, share my story and encourage you to dare to experience a life that is 100% controlled by you. You can live your dreams and be happy! This book is for everyone who is still doubting, who is unsure wether to head into the big world alone or not. You need to be rich to see the world? Wrong! I did a trip around the world with only 8,000 Euro. With my tips and tricks you can do that, too! 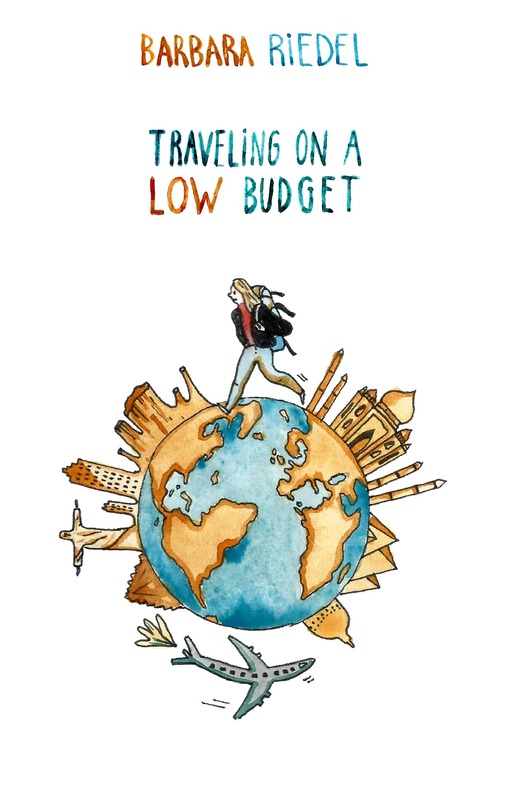 Plan your own trip and know what you will have to pay. 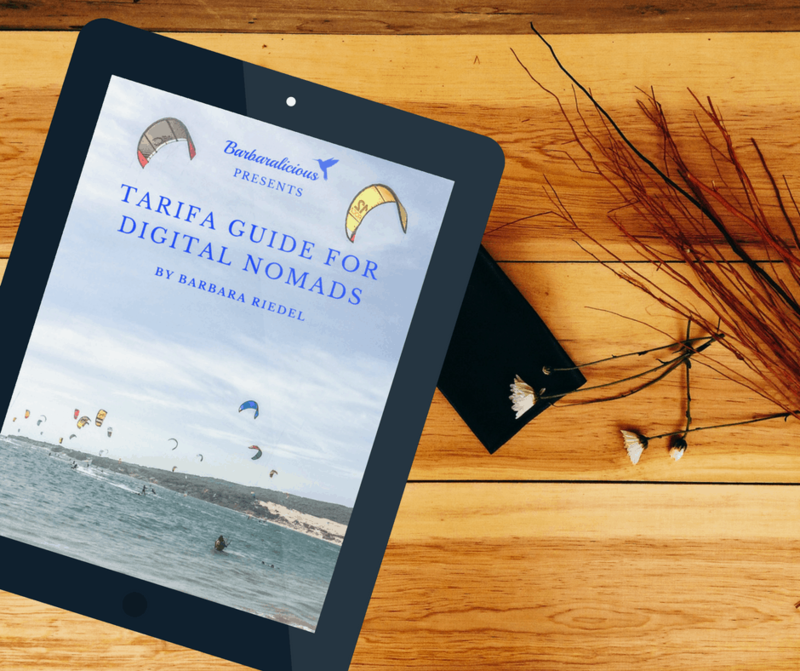 You are searching for a perfect spot for digital nomads in Europe? 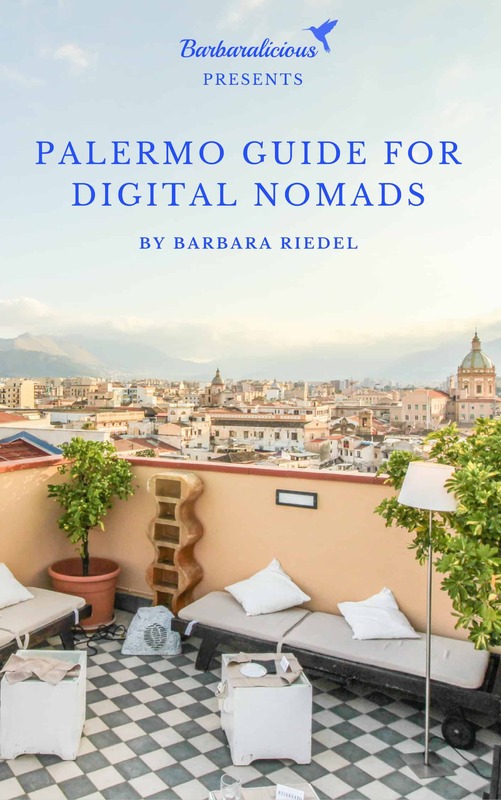 Sicily’s capital has everything a digital nomad needs. That’s why I created this guide that is giving you all necessary information to have a blast in this Italian city!